We all know that credit cards impact your credit score. But there are so many unknowns when it comes to how to use them to your advantage. Opening a line of credit is one of the easiest ways to begin establishing a credit history. But, applicant beware as there are some things to consider first. How many credit cards is the right amount? A healthy number of credit lines (including credit cards) is anywhere from 11 on up. For those looking to establish credit, this may seem like an unobtainable task. Don’t be discouraged by the initial limited opportunity for credit. With a good payment history, doors to a variety of creditors will soon open up. You might need to begin with a secure line of credit (a credit card in which you provide the funds your credit line is based upon). Once you have credit cards, how do you use them to your advantage? 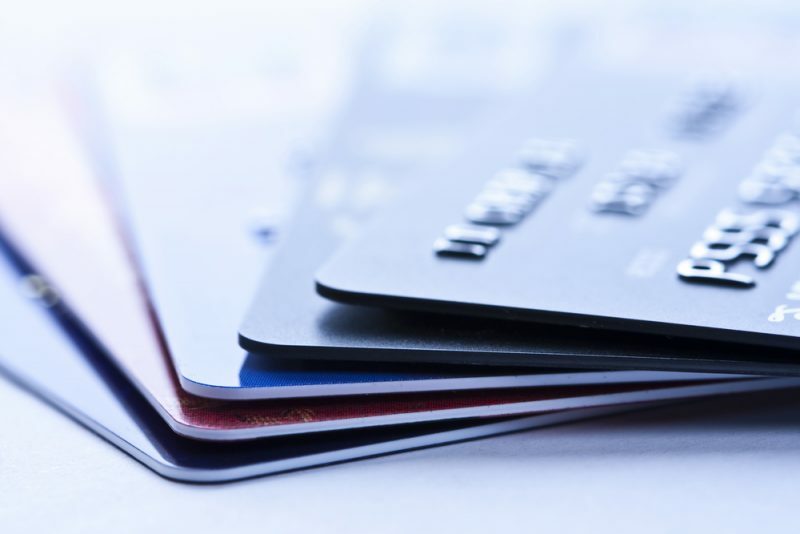 Credit card utilization is an important factor to pay attention to. What this means is that when you get a credit card with a credit limit of say $500, you should not spend more than 30% of the credit line. If you have a balance higher than 30%, this will have a negative impact on your credit score. Lastly, let’s discuss what to do with credit cards when they are no longer being used or have a zero balance. These accounts are still reporting on your credit report even if they sit dormant. It is in your best interest to keep paid off accounts open. They are not going to hurt your score, they will in fact help your score by showing that the full credit limit is available and is at a zero percent utilization. For an in-depth look at your current credit score or how to correct your credit card usage, call PCS Debt Relief today at 636-209-4481.